Earlier this week, the World Series of Poker announced that the WSOPE (World Series of Poker Europe) will be moving to Paris in 2013. 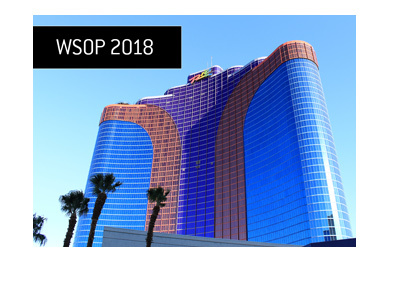 The 2013 World Series of Poker Europe, which will run from October 11th to October 24th, will be held at Casino Barriere Enghien-les-Bains in Greater Paris. The town of Enghien-les-Bains is approximately a 20 minute cab ride from the center of Paris. 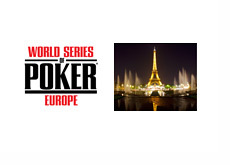 Paris is the third city to host the World Series of Poker Europe. The first WSOPE, which took place in 2007, was hosted by London, England. The World Series of Poker Europe would remain in England until 2011, which is when it moved to Cannes, France. 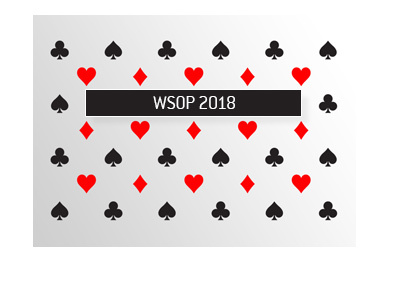 Previous winners of the WSOPE main event include Annette Obrestad, John Juanda, Barry Shulman, James Bord and Phil Hellmuth. 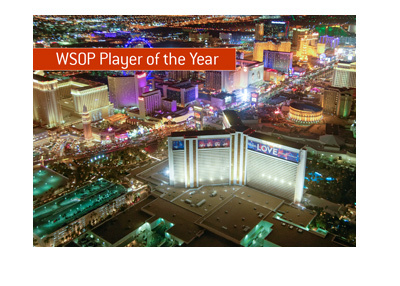 The 2013 WSOPE schedule is still being finalized and should be released by the spring.